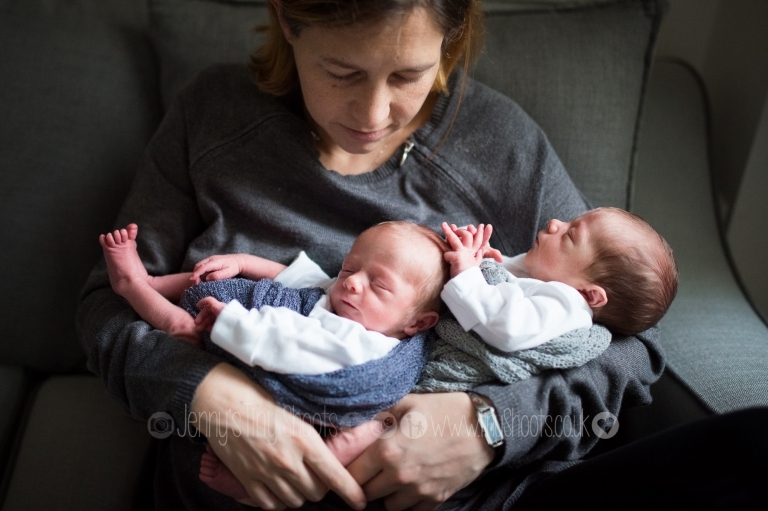 Hi, I’m Jenny, as a mother of twins myself I love photographing twins and multiples, especially the fun they have as they play together. 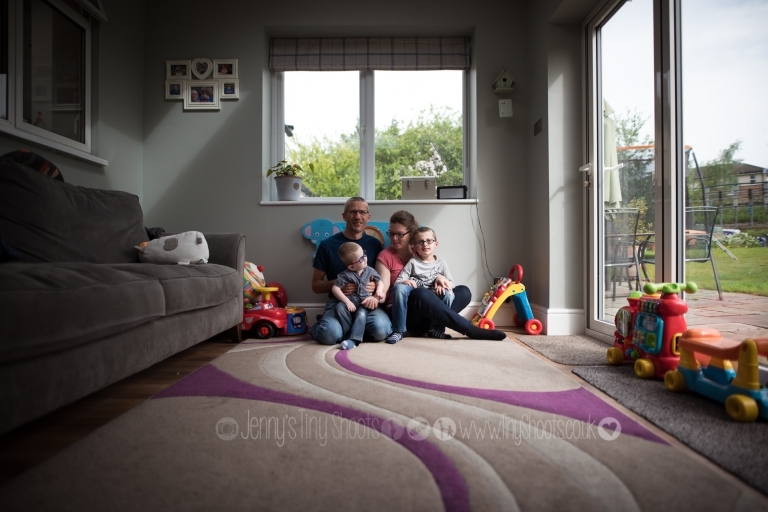 As a lifestyle family photographer based in West London I make natural family photography with relaxed portraits for newborns, babies and children. I work on location at your home or favourite outdoor place to frame images of a beautiful slice of your real life. 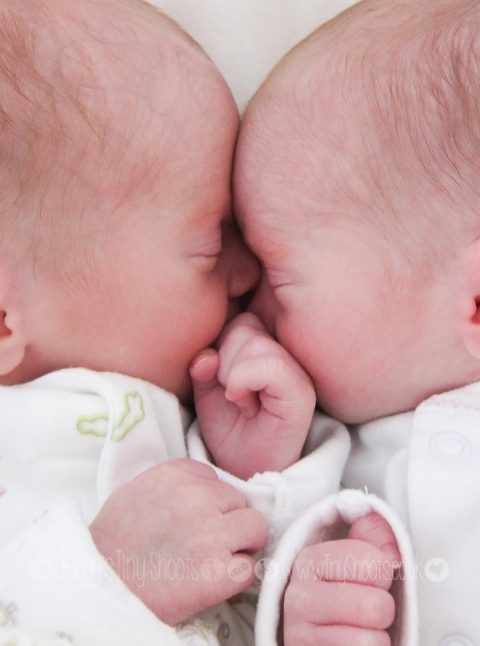 In partnership with TAMBA (Twins and Multiple Births Association) I'm offering a special TAMBA members discount - just quote your membership number when booking. I have a special portfolio here just of twin portraits, please take look. You can also see my 'Unique Twins' project here. Please get in touch with any questions or to chat about photographing your family.